SwimEQ will provide you with a pathway to strengthen your connection between feeling and performance. 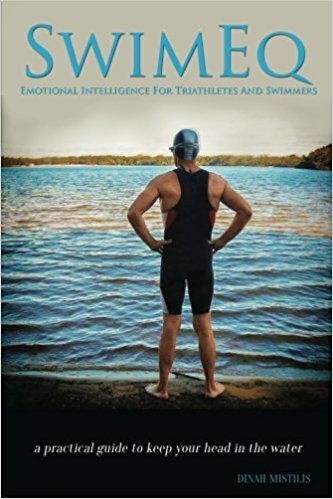 You will develop a solid skill set to develop your emotional intelligence and evolve as a swimmer and athlete, and also to use these skills in your daily life. Having a logical and sequential framework for your emotional intelligence in swimming will also strengthen your relationship with your coaches, and others in your life. The convergence of your physical skills with your new EQ skills will enhance your learning, training and racing. 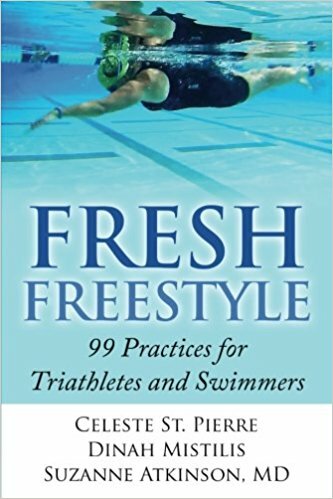 SwimEQ Book, perfect as an introduction to SwimEQ and will have you on your way to performance excellence in a short time. Learn more about the book here. SwimEQ Consulation, work with certified Emotional Intelligence Coach Dinah though the SwimEQ program. Tailor the program towards a specific swim goal or race. Consultations can be completed in-person or remotely. SwimEQ Training Plan, combines SwimEQ with developing your swim skills in a 12 week training plan. Each week you will receive 2 practices that addresses optimizing performance and efficient swimming tailored to your needs. You will have unlimited email access with Coach Dinah. Read our testimonials and see how SwimEQ has helped others reach their swimming goals.